The calendar may have said it was October, but the domestic commotion at the Ames’s suggested spring cleaning. In order to redecorate, Evelina pulled up the carpet (which had been laid down in pieces), emptied the parlor of furniture, and spent the better part of the day scraping off the old wallpaper. A local carpenter, Henry R. Healy, was also in the house, removing a closet door and preparing a wall for masonry. Were they putting in a new fireplace? A coal stove would be more likely. Further, another worker, Mr. Smiley, finished varnishing some chairs. All this went on over and around the usual Monday washing of clothes by servant Jane McHanna. Scraping wallpaper off of horsehair plaster is hard work and by night time, Evelina was smarting from the day’s exertion. She couldn’t have been unhappy, though. Much had been accomplished and, moreover, her housewifely self must have been pleased to add “6 cheeses and a tub of butter” to the larder. 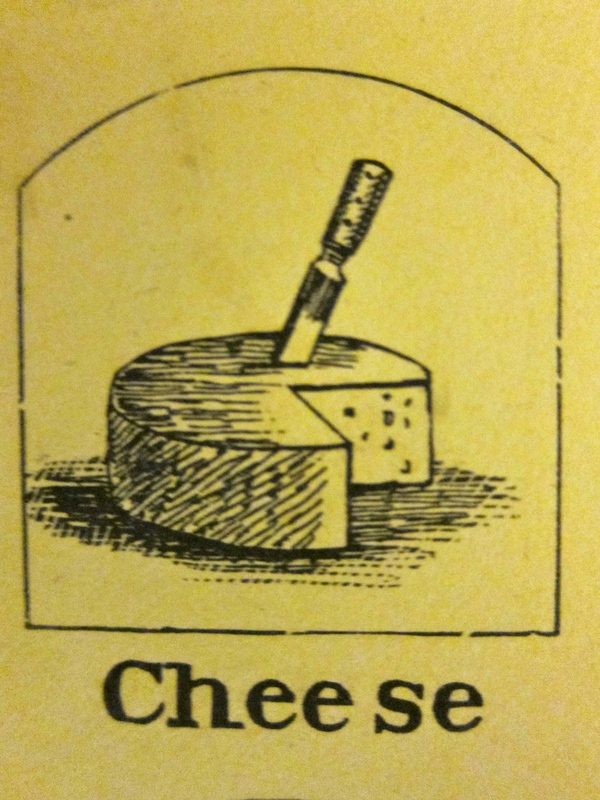 Louisa J. Mower, a friend from Maine, sent the dairy items to her. As gifts? As a purchase? It was a day of accomplishment for Evelina.